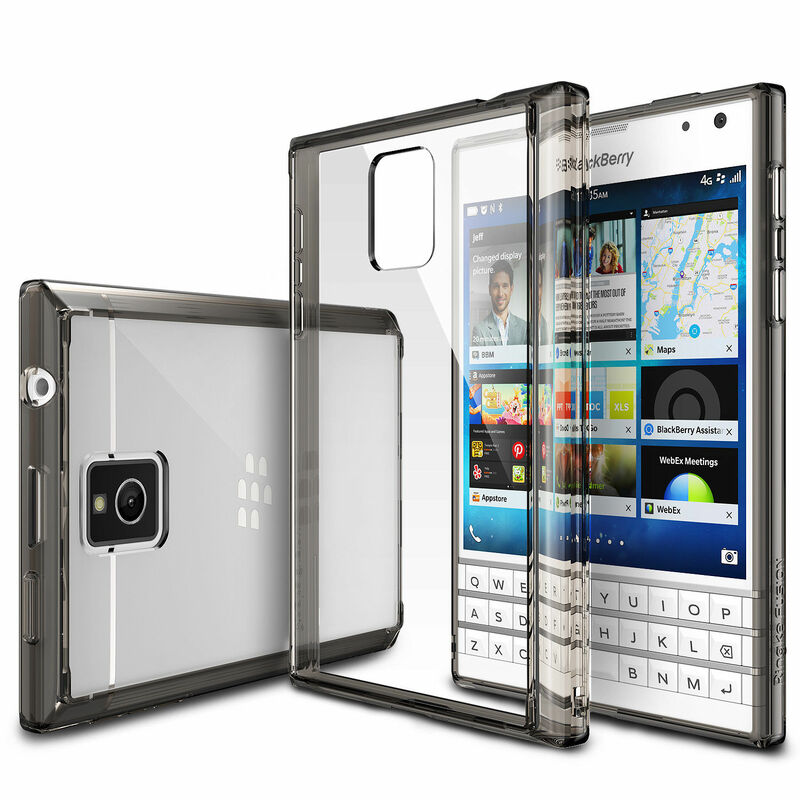 Ensure that your new BlackBerry device is covered with the BlackBerry Care Protection Plan today. Device accidents do happen and when they do than can usually be some costly repairs in order to fix or replace your device. With the BlackBerry Care Protection plan you now have some extra protection at your fingertips just in case the unfortunate happens. 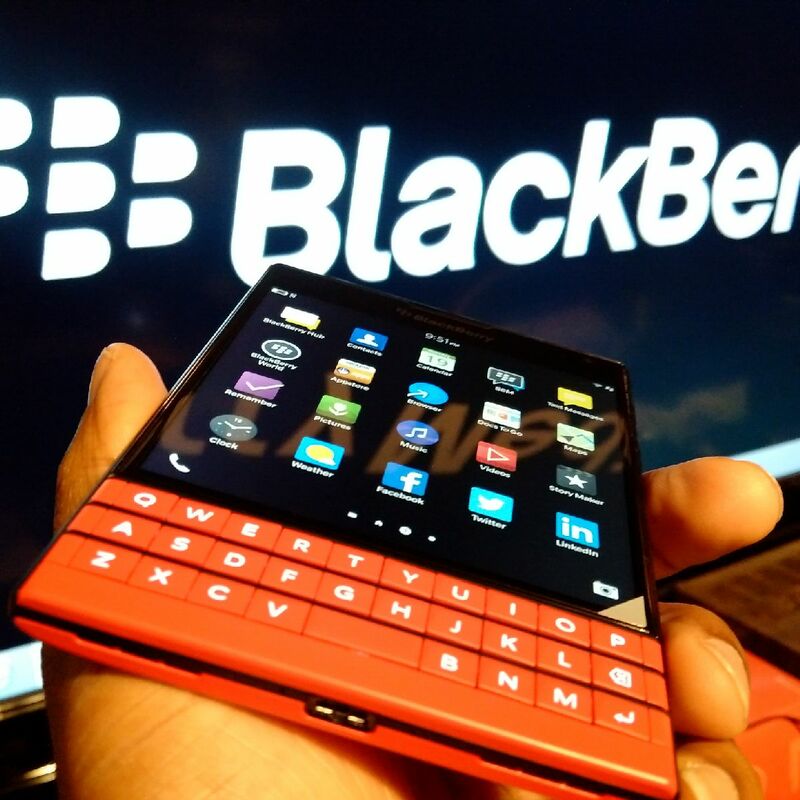 BlackBerry Care is currently available for the Passport, Leap and Classic and you must purchase with in 30 days of your BlackBerry device purchase date. There are some details including options for customers who have owned their devices over 30 days so if you are in that bracket you just may have some options available for BlackBerry Care. 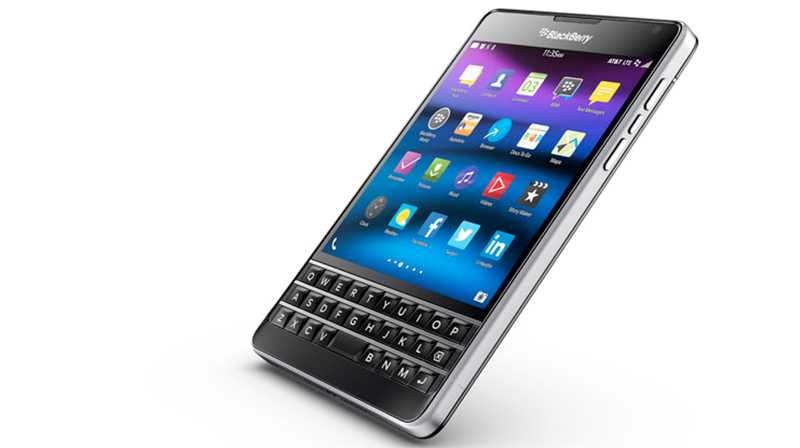 Check out the link below for more detailed information about pricing and availability to see if you qualify to purchase BlackBerry Care. In the event of a claim, the BlackBerry Care Protection plan customer service representative will personally walk you through your claim options, which may include an advanced exchange arriving the next day3 or your smartphone being repaired by BlackBerry4. 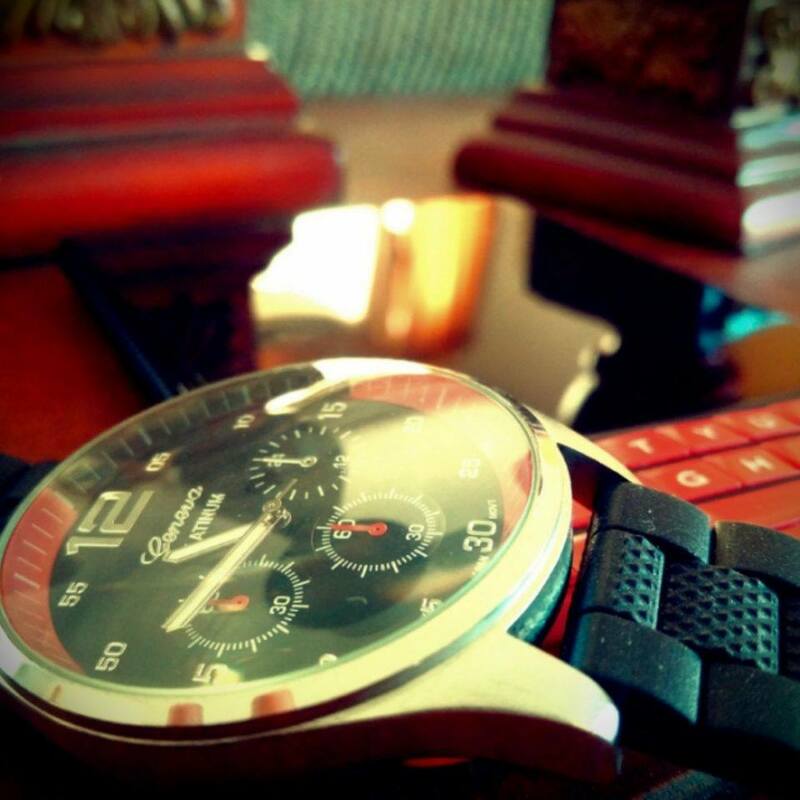 This personal service helps you to be up and running again faster. There’s no doubt that people love their BlackBerry Passport phones, so when I got a link for this parody song by DjMikelCal I just had to share this. Check out the link below and show some BlackBerry love to DjMikelCal. Shot out to the Bay area! 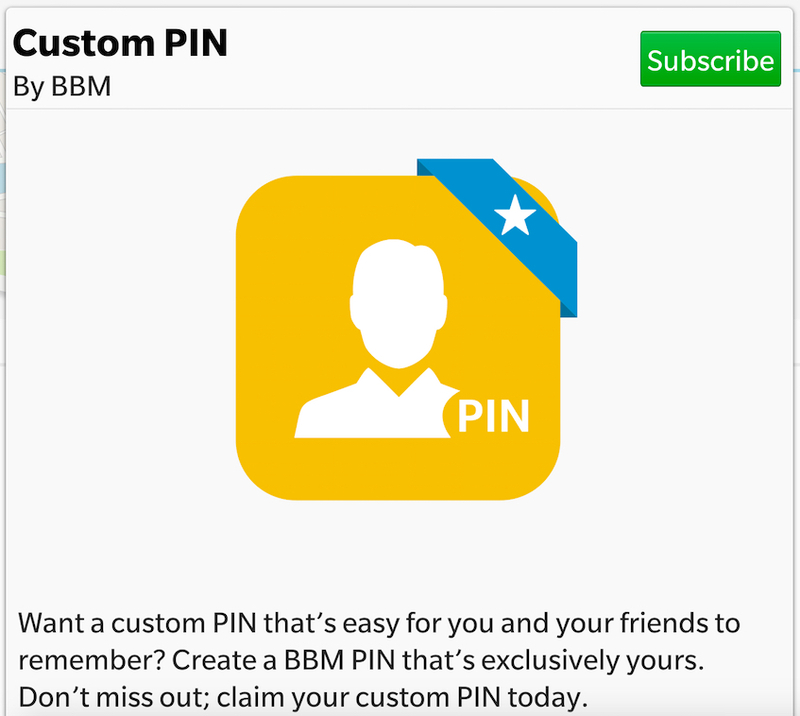 Today at Mobile World Conference is Barcelona, BlackBerry made it official that you can now have a customized BBM PIN through it’s paid subscription service. This feature will be available for all current and new BBM users who are on BlackBerry and Android devices via an update for BBM. 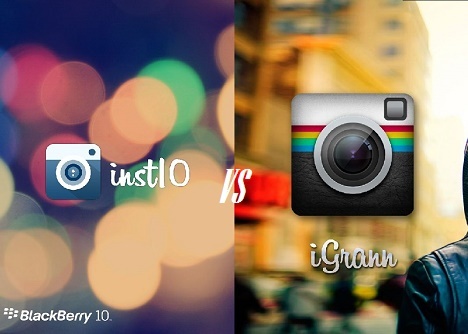 Current iOS users will receive the update soon and will have the option to customize BBM PINS as well.